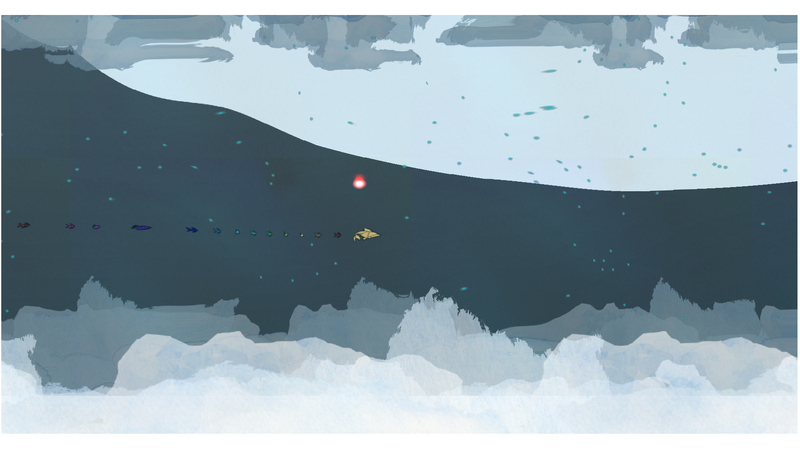 Swim and fly through a surreal, free-flowing environment in this experimental motion game. 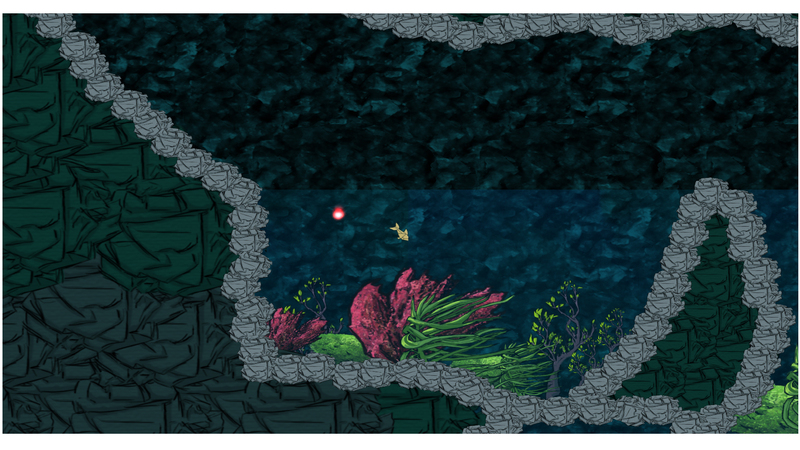 Explore a meandering underwater cave. 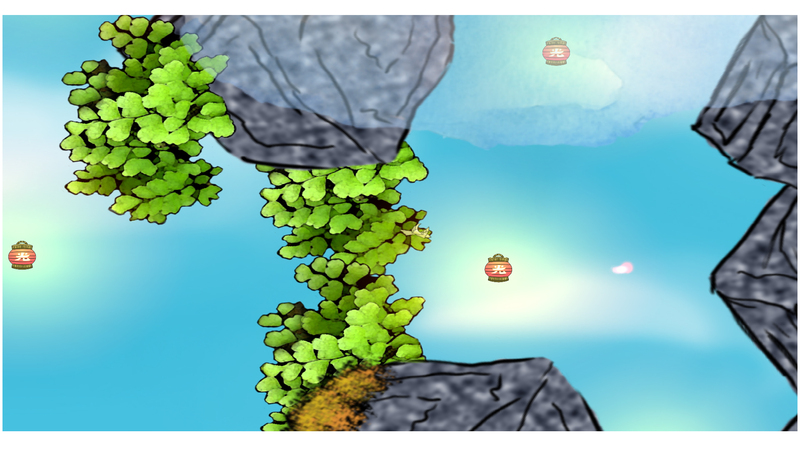 Then weave your way through wind currents and floating rocks in an open, aerial landscape. 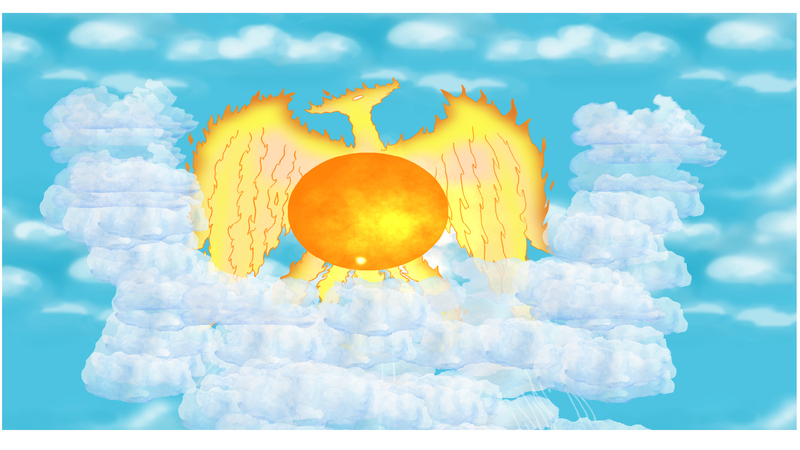 Experience the thrill of ascension and transformation as you journey homeward.